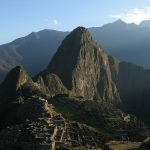 I have had the satisfaction of seeing some of the most beautiful places in the world, however it feels like there is a never-ending list of places still to see, therefore I thought I would list some of the top places you have to see before you die to help you create a list or to inspire you for your next holiday. 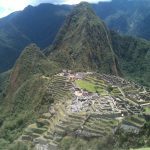 I have written extensively about my experiences of trekking Machu Picchu and discussed the different possible ways you could make it to this unbelievable Peru landmark, however it really is worth highlighting again how much it will take your breath away! 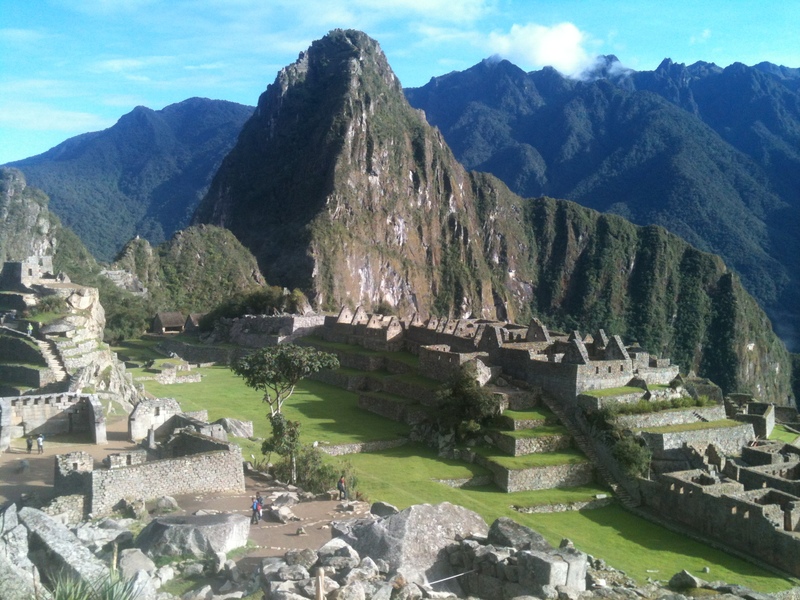 The great thing about going to see Machu Picchu is there are a lot of things you can tick off in Peru, therefore this works as a kind of ‘double whammy’ as I would also recommend sand boarding in Huaca China and visiting the Rainforest in North Peru. 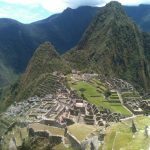 If you are keen to see every part of the map, Machu Picchu has to be right top of your list as I can promise you it will blow you away! This one might have a short time left before restrictions on visitors applies or, I dread to think, it might all be gone. 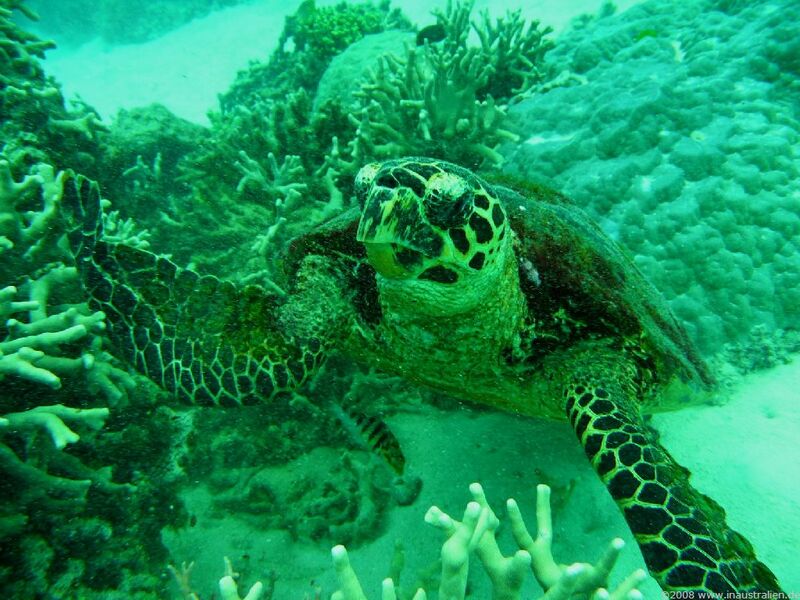 The Great Barrier Reef is incredibly fragile and many scientists are now predicting it will be gone in about 20 years, along with the Maldives and a number of other beautiful world spots, therefore it is worth visiting while you still can. But PLEASE be respectful, don’t touch any of the coral and if you try to take any with you I will be standing at the airport ready to slap you. 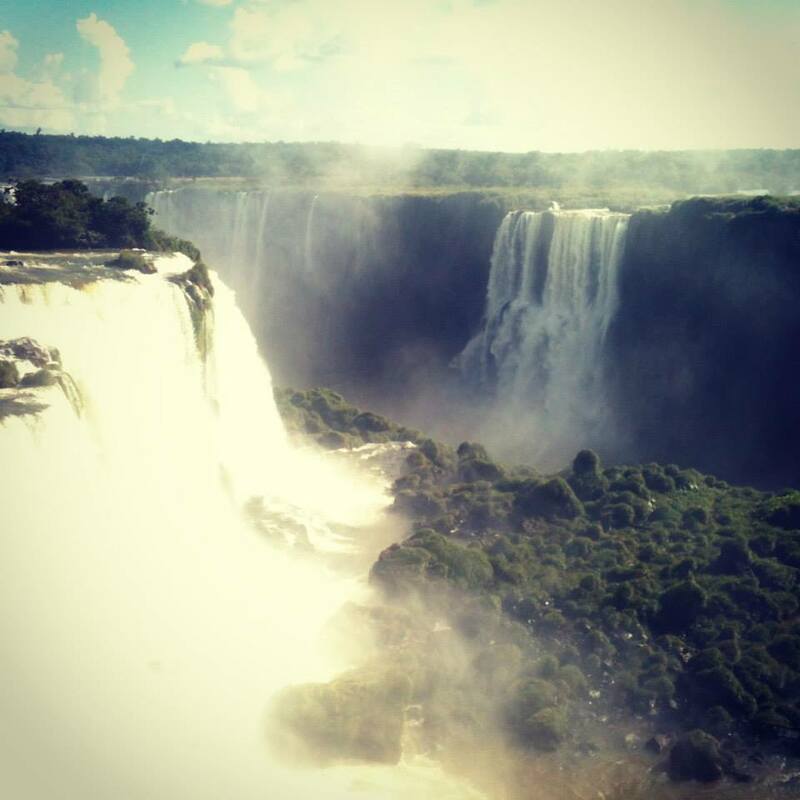 The Iguazu Falls is just as beautiful from Brazil as it is from Argentina, however I would recommend seeing both sides as they really do feel quite different, due to the vast stretch of waterfalls. 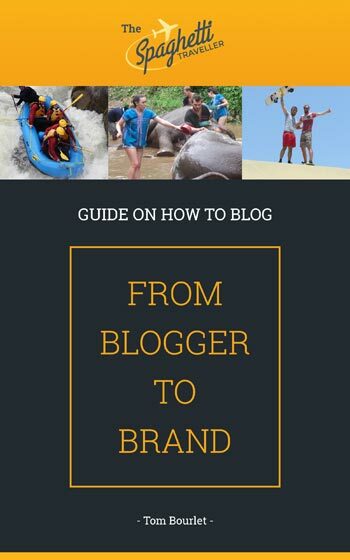 You also have different options from either side, so on the Brazilian side you can take a helicopter and you can also kayak near the falls, while on the Argentina side there are some great walks and you get absolutely soaked at one of the locations. Take a full day for each side! These can be seen from many different countries in the world, while many over here in the UK manage to get lucky and seem to spot them up in Scotland. Nothing compares for natural beauty, you have to see the Northern Lights at some point, while many recommend Iceland as a perfect place to spot them. I have had a couple of friends who went to Iceland and didn’t manage to see the Northern Lights, however they still highlighted Iceland as one of the best holidays they had ever had, so there is much more to offer on a Northern Lights specified trip to Iceland. Similar to a scene out of Pirates of the Caribbean, this place always looks tempting to me as it reminds me of my pirate lego posters from when I was a child. A UNESCO world heritage site located in Northern Vietnam, more and more tourists are visiting Halong Bay each year, while its a must have for anyone travelling across South East Asia.